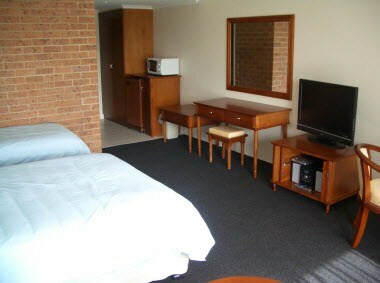 A great place to stay in the Heart of Port Stephens. 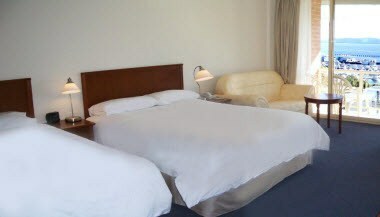 We offer value for money, convenience and friendly service accommodation. 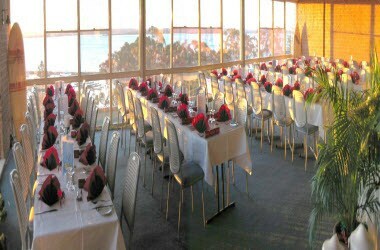 Enjoy beautiful harbour water-views on the Nelson Bay. Launch into Port Stephens many fun activities, adventures & relaxing beach lifestyle. Just minutes from adventure, 30 minutes from Newcastle Airport, and 80 minutes from the Hunter Valley famous wineries and 2.5 hours drive from Sydney. Marina Resort Offers 5 Hotel Room Types which are Garden Room, Nelson Room, Harbour Room, Family & Corner Spa Rooms and One Bedroom Suite. Our Conference facilities can cater all your conferencing needs ranging from small meetings to large conferences. Board room can host up to 18 people, Nelson 1&2 combined can hold up to 150 people and restaurant can hold up to 80 people.